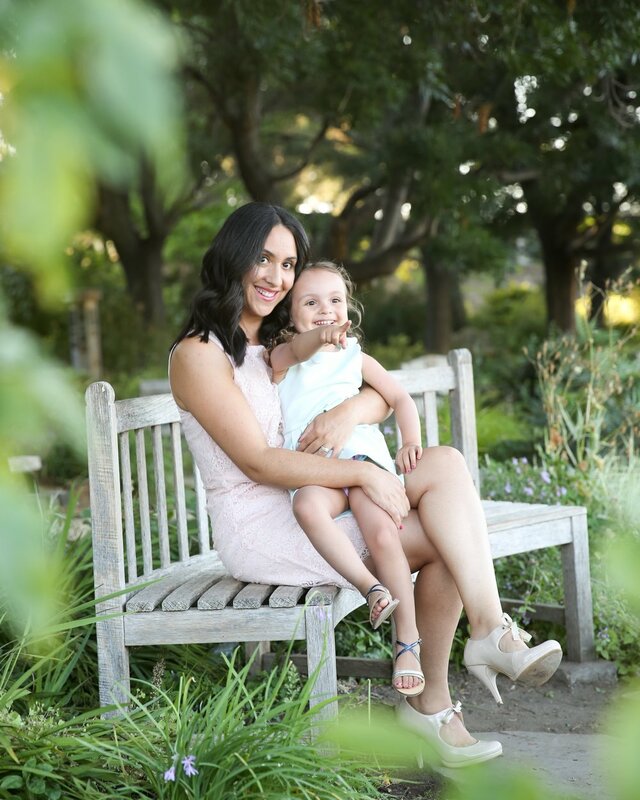 Millennial Mom Coaching empowers moms to find their inner strength, confidence, and beauty so that they can wake up feeling like Wonder Woman and go to bed feeling like they truly have it all. Things are a bit stressful. You feel like you have too much on your plate. You are barely holding it together. You snap at your kids and your partner. The house is a mess. You can't keep up with the laundry. There are food stains all over your clothes, but you wear them anyway. Your lunch consists of left over mac n' cheese and string cheese. You are lonely. You worry all the time. When you became a mom, you had no idea what you were getting into. I know I didn't! Being a mom can be one of the most magical things in the world. But also one of the hardest. Sometimes we need someone in our corner, who's not a hubby or friend or family member. Someone who is neutral and has the tools to help you manage that stress and anxiety. Imagine waking up each morning ready to start a beautiful new day instead of hiding under the covers and keeping your fingers crossed your kids won't find you. Imagine the stress and anxiety melting away with a few techniques you have been practicing. Imagine feeling like you are doing a great job with your kids and you are so excited about it that you want to shout it from the rooftops. Imagine being able to handle the chaos of motherhood with grace and ease. Imagine being able to shrug off comments from family members who have their own opinions on how things could be done because you KNOW you are doing what's best for your family and you have the confidence to tell them. Millennial Housewives are becoming more and more the norm. Women are getting married and choosing to stay home and take care of the kids and the house. We are redefining the term "Housewife" to be from a negative connotation to a powerful, EM-powered, and strong word that stands for the true value a Housewife can bring to her family and society. But it's not always rainbows and unicorns. 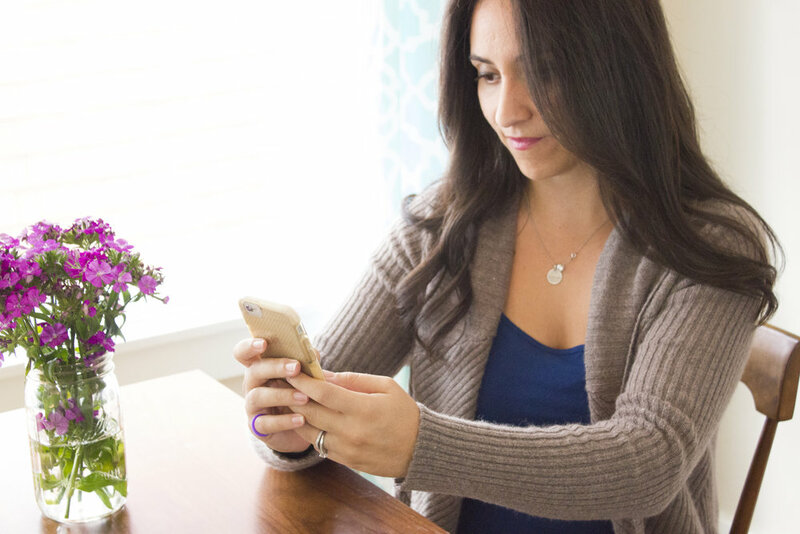 Check out my Blog, Millennial Housewife, for tips and tricks on how to navigate the fun but sometimes messy world of being a Millennial Housewife. Recently featured in the New York Post! "I so appreciate all the encouragement and lovely support you have provided. You sure were meant to do this. I would definitely love to work with you again in the future. You are someone everybody needs in their lives....Thank you Tesse for directing me into a more positive outlook on life." I'm the mom to a threenager, wife to a golfer, and avid Harry Potter lover. When I first became a mom, I felt like I had no idea what I was doing. I had never even held a newborn before! I didn't leave the house for a month because I was so afraid of bringing my little one out into the world. Though I slowly gained more confidence in myself as a mom, I started to let things slip like the house was always a mess, dinner was take-out every night, and I didn't shower for days. i believe that inside every mom is a strong, confident, powerful, and beautiful woman just waiting to come out. Why do you need coaching? Let's figure out how i can help you, Mama!